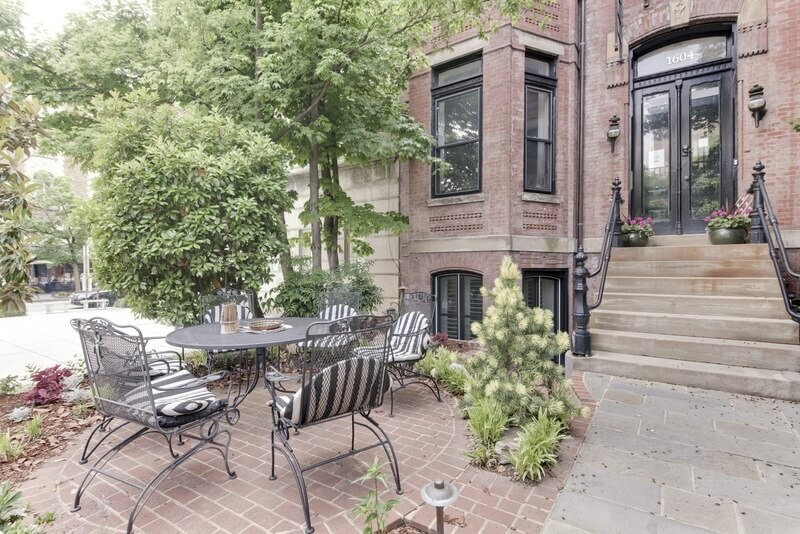 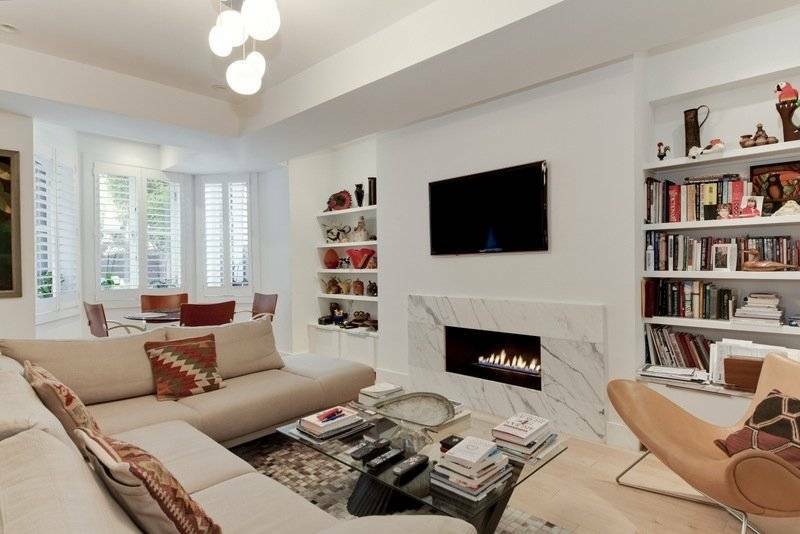 An absolutely fantastic property in the most opportune location in Washington DC! 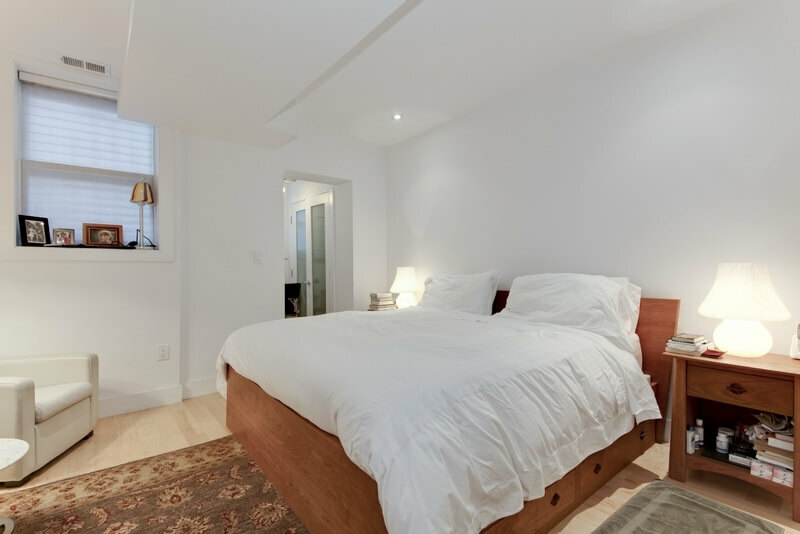 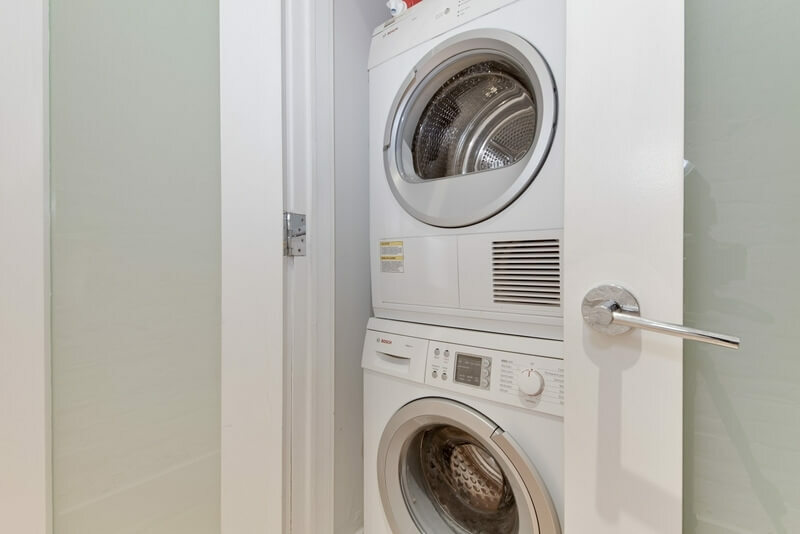 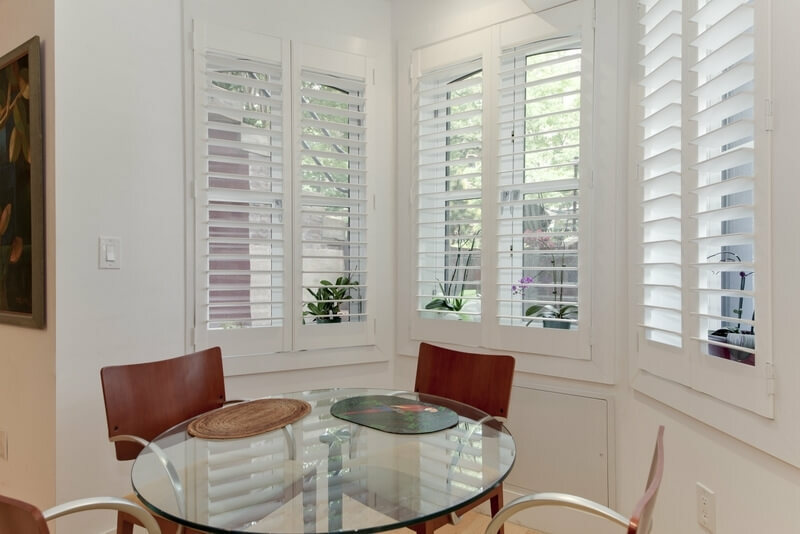 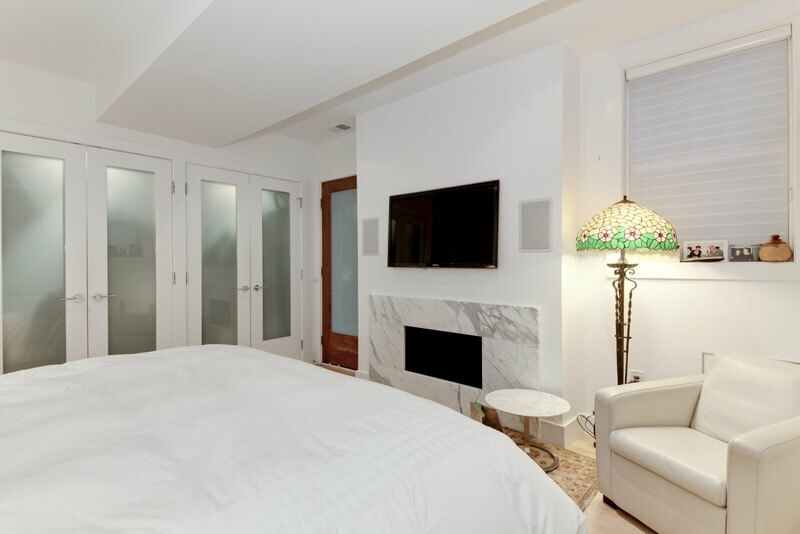 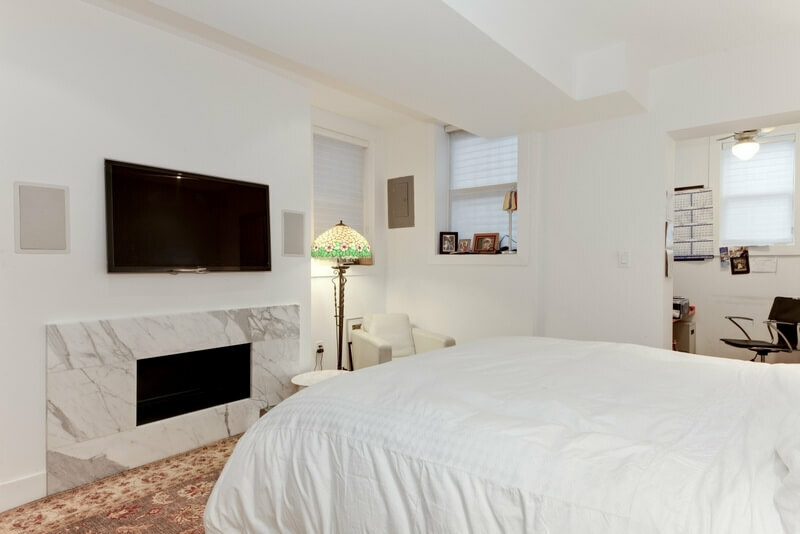 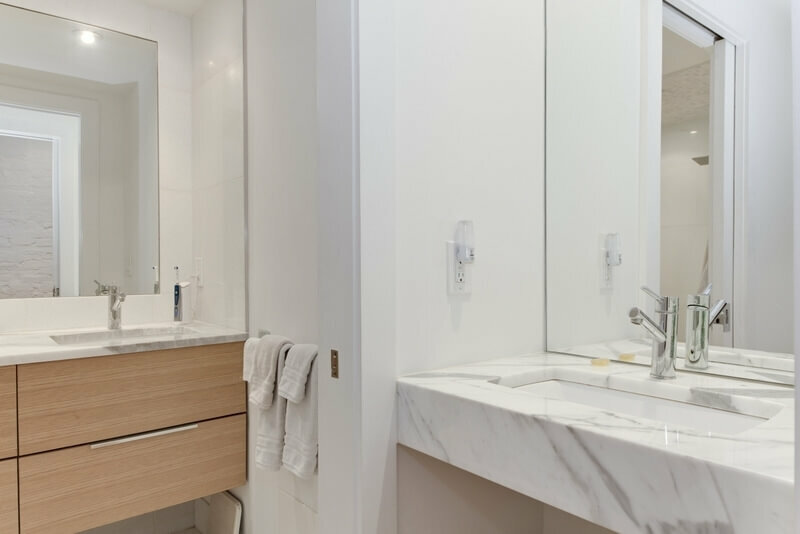 Fully furnished with luxurious and modern furnishings, 1 bedroom plus den, ground level apartment of a Victorian Brownstone in the heart of Dupont Circle. 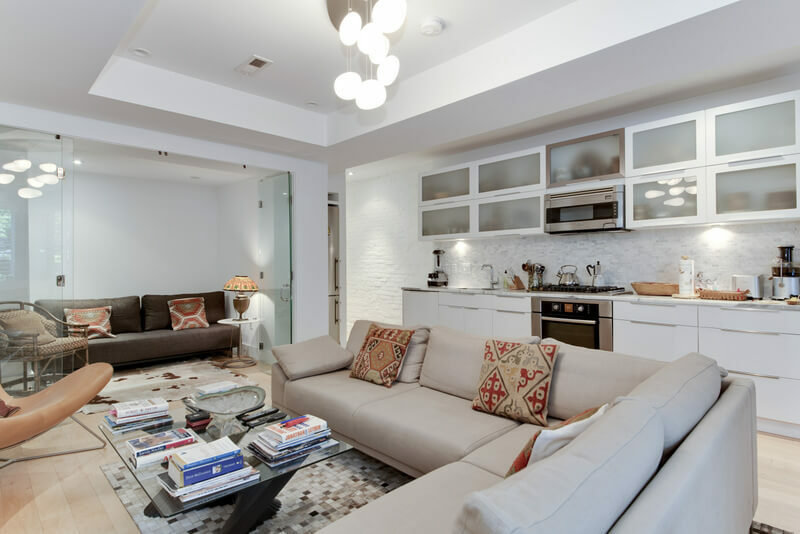 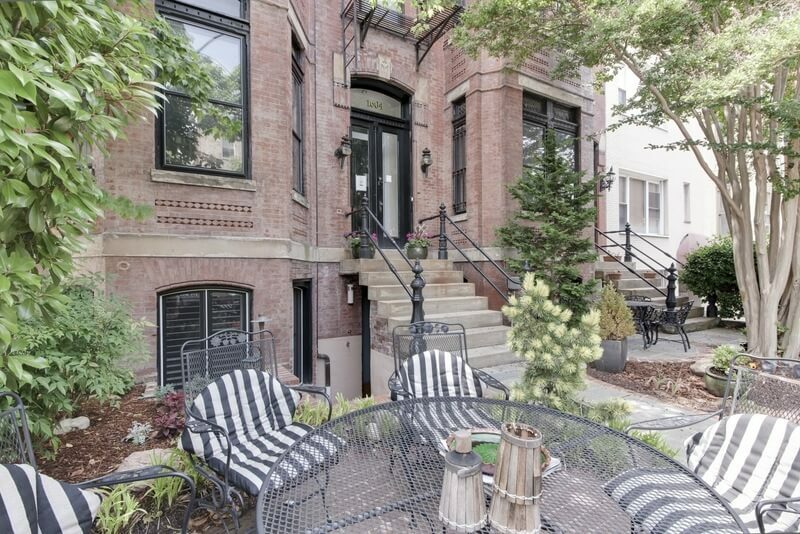 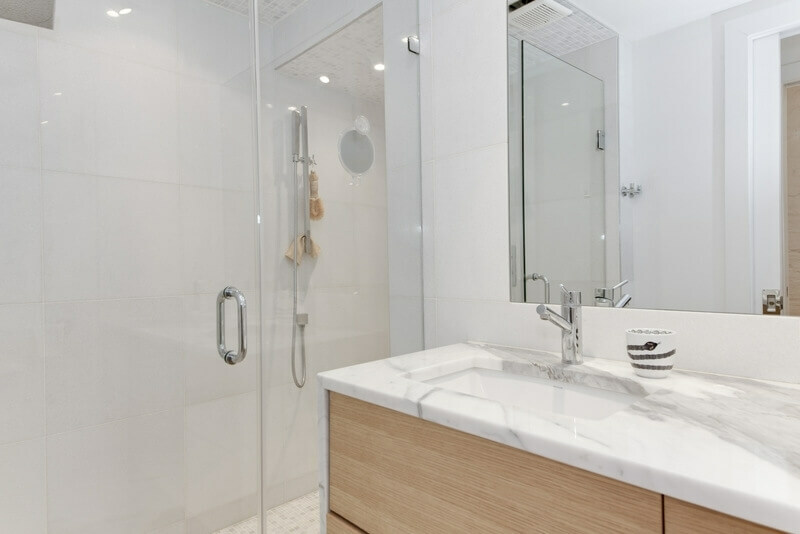 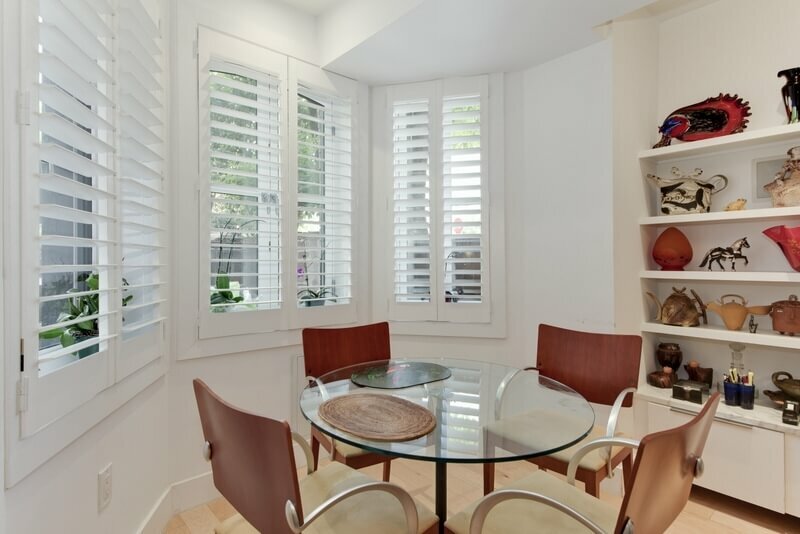 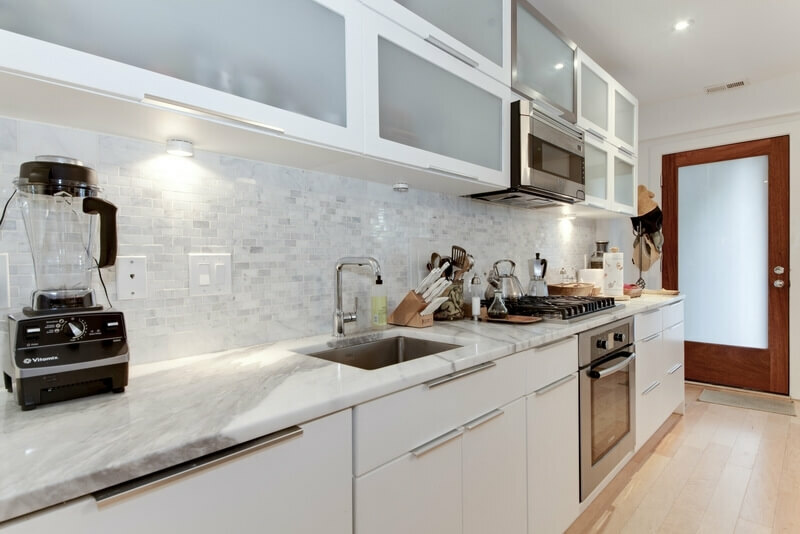 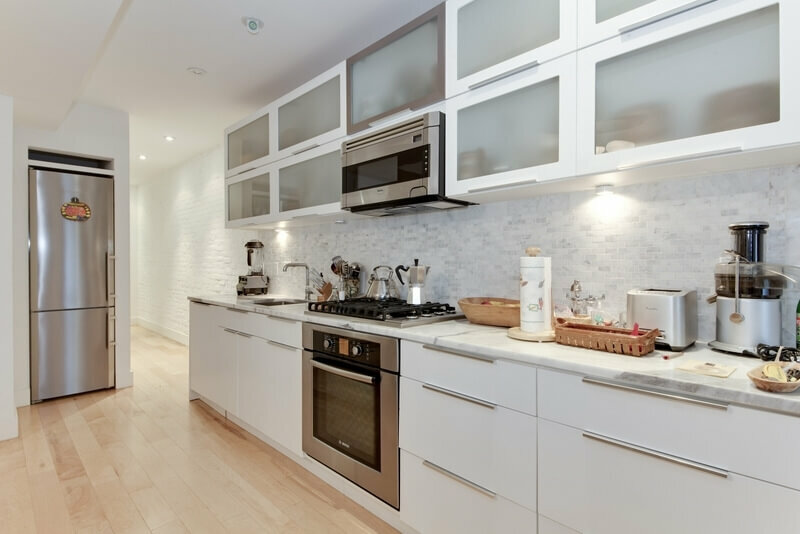 Located just one block to the Dupont Circle (north entrance) red line metro station, coffee shops, cafes, fantastic restaurants, upscale boutique shops, Connecticut Avenue shopping, transporation, amenties and more! 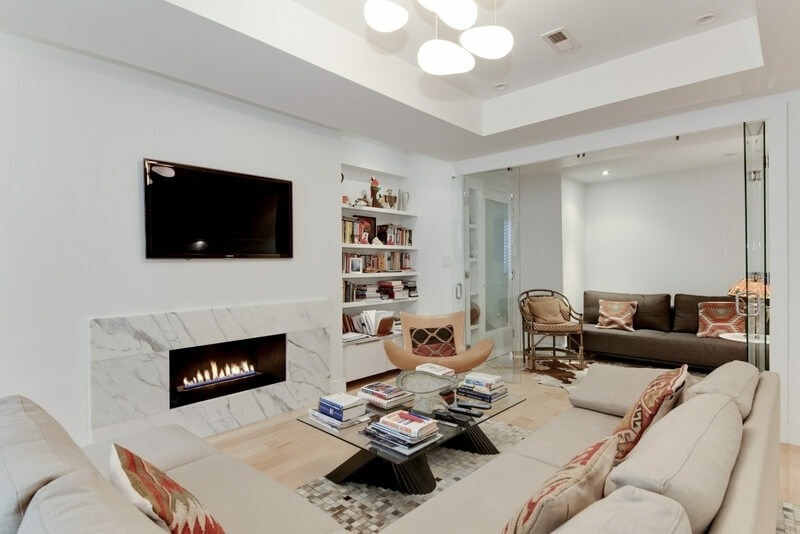 This property was designed with high-end finishings and features two gas fireplaces, a new washer/dryer, a super shower for two, a full size sofabed in the den and a queen size bed in the bedroom, 42" flat screen TVs in both the living room and bedroom, gas range, and ample closet space. 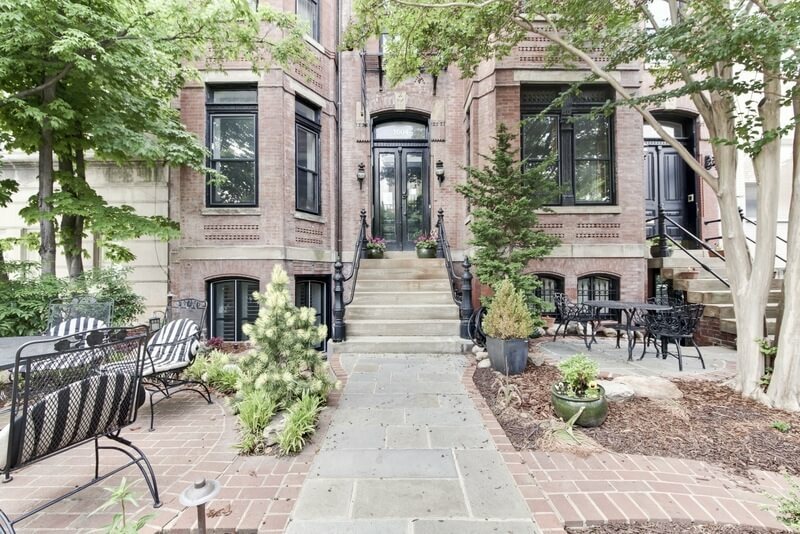 Walk Score: 95 (Walkers Paradise), Transit Score: 95, Bike Score: 92.